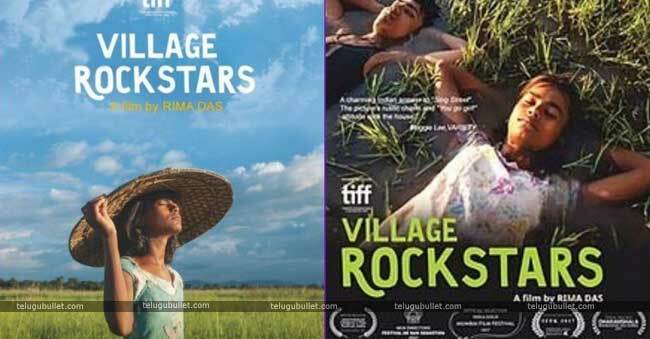 Rima Das’ National Award-winning feature film Village Rockstars has been spoken to India in the Best Foreign Language classification at the 91st Academy Awards one year from now, the Film Federation of India (FFI) reported on Saturday. 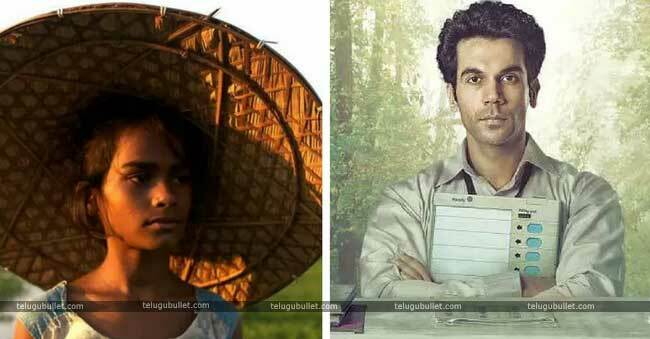 It is India’s official entry for the 2019 Oscars, in the Best Foreign Language film classification. The declaration was made by the Film Federation of India on the morning of 22 September 2018, Saturday. 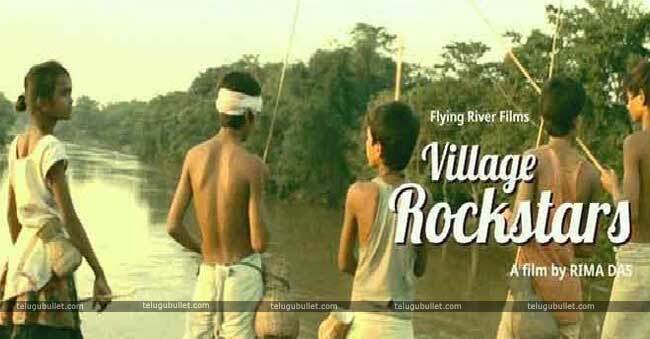 The film had its reality debut at the 2017 Toronto International Film Festival (TIFF) and has visited in excess of 70 lofty universal and national film celebrations. Deepika Padukone starer Padmaavat, Alia Bhatt-starer Raazi, Rani Mukerji starer Hichki, Shoojit Sircar’s October, Love Sonia coordinated by Tabrez Noorani, Tumbaad, Halkaa, Kadvi Hawa and most recent release Manto were a part of the list of 28 films submitted for one year from now’s Oscars. 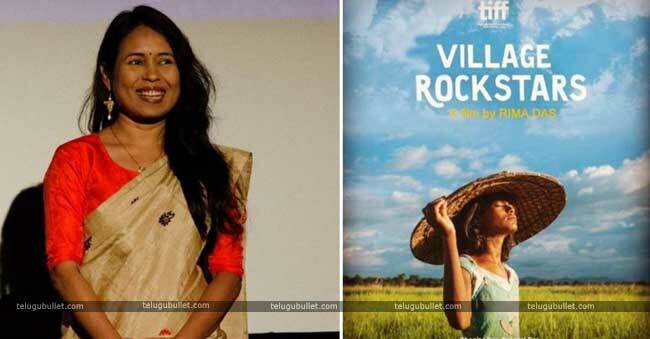 Village Rockstars was made more than four years, shot on a handheld camera, and utilized a cast of non-performing artists, sourced nearly in totality, from the town of Kalardiya. 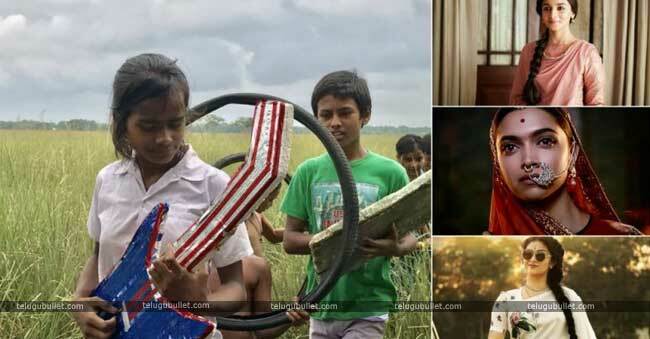 The movie, which won the National Award for Best Film prior this year, takes after the tale of a ten-year-old girl with dreams to shape her own musical band, who goes looking for an electric guitar in her town. No Indian film has ever won an Oscar. 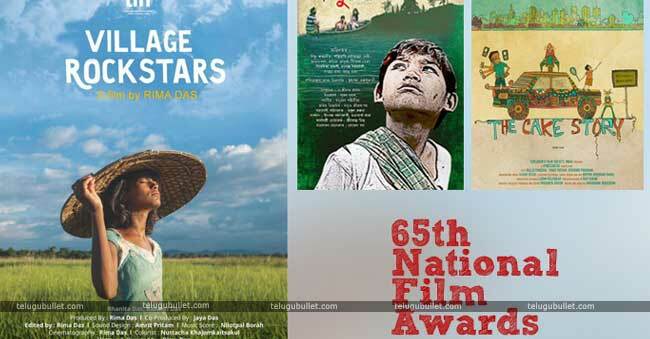 The last Indian film that made it to the last five in the Best Foreign Film classification list was Lagaan in 2001. The 91st Academy Awards is all set to conduct on February 24, 2019.